Baby charity The Lullaby Trust has called on all baby car seat manufacturers to work together to develop and agree consistent messages to parents using infant car seats especially for pre-term and young babies. The urgent plea was made at the charity’s Infant Car Seat Research seminar on Wednesday 9 November at The Foundry, London. 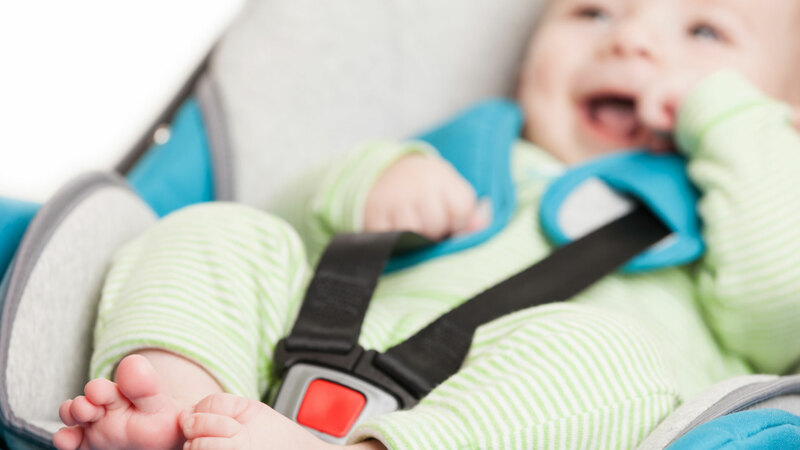 The event, attended by many major car seat manufacturers and retailers, examined the findings of a new and potentially worrying study on the health impact on babies travelling in cars in infant car seats. The study funded by The Lullaby Trust and published in the Archive of Childhood Diseases in 2016 ‘Is the infant car seat challenge useful? A pilot study in a simulated moving vehicle’ assessed the impact of motion on infants seated in a car seat in a laboratory setting. Researchers found that both term and pre-term infants showed signs of potentially adverse cardiorespiratory effects when seated in an upright position at 40°. Speaking at the seminar, The Lullaby Trust’s chief executive Francine Bates said: ‘We believe that parents should be given informed and evidence based advice when they purchase car seats. There is a tendency to focus on how best to fit a car seat and strap a baby in, but information on the potential health risks associated with driving long distances is not usually offered. ‘We advise parents that they should avoid travelling in cars with pre-term and very young babies for long periods of time. Ideally, a second adult should travel in the back of the car with the baby and a mirror should be used so the driver can keep an eye on the baby at all times. If a baby changes its position and slumps forward, then parents should immediately stop and take the baby out of the car seat. The Lullaby Trust, which funds research on infant deaths has asked researchers to submit a proposal for a further study monitoring the impact of vibrations on babies in cars on normal journeys.